* Při objednávce o více kusech nás kontaktujte o výhodnější podmínky. Get your storage center, video capture card, network server, and software all in the same place. 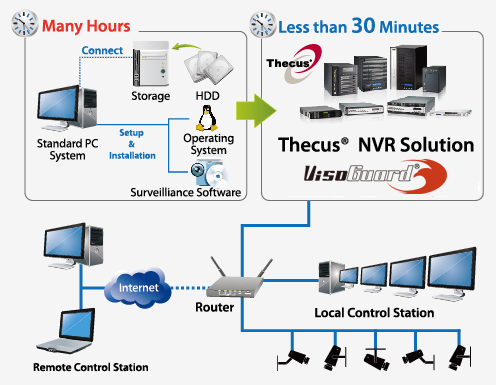 Thecus NVR are ready to go right out of the box: just create RAID, install the NVR plug-in, and you’re already up and running in less than 30 minutes. Camera Setup Cloning lets you save more time by using the same settings for different cameras with the click of a button. See everything at once with drag and drop functionality across multiple screens. 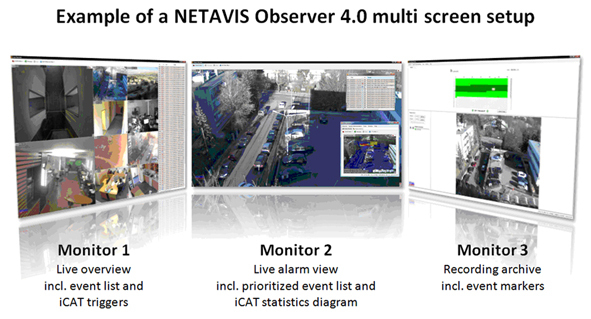 Each screen is capable of displaying multiple camera views, full screen, or both. Remote PTZ (pan/tilt/zoom) control allows you to adjust the viewing angle and zoom of a camera from monitoring stations anywhere in the world. Also, take better control of your cameras with adjustable aspect ratios, HDTV support, stretching and cropping of video, and advanced port control. Motion detection functionality gives you the ability to select a time frame during which motion detection will be activated. You can also limit motion detection to a portion of the viewing field in order to monitor very specific items or areas and recording their surroundings when these areas are activated. Events are denoted with a “red triangle” for easy recognition in the calendar archive view. Recorded data is protected by a proprietary algorithm to prevent tampering or editing. This makes all recorded video, both from within the archive or exported, permissible in a court of law. Playback of original recordings is only allowed through the NVR video archive. To keep a separate record of events of your choice, a variety of formats are supported for exporting video including MJPEG, MPEG-4, H.264 and MxPEG. Event alarms and detailed records work with motion detection and video analytics to keep you on top of everything that is happening. These alarms and records are easily configured, accessed, and searched through with the Event Management System. 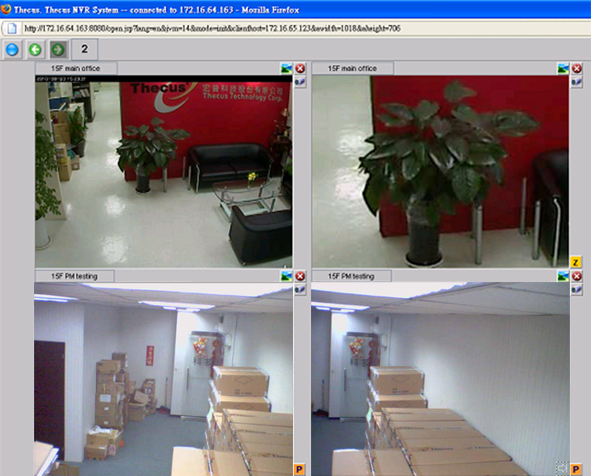 Video streams can be marked with advanced time stamps for powerful searching and analysis, and events can be prioritized to make your surveillance system react only to specific actions, creating fewer false positives. You can choose to encrypt communication between your cameras and your NVR to keep away from prying eyes. 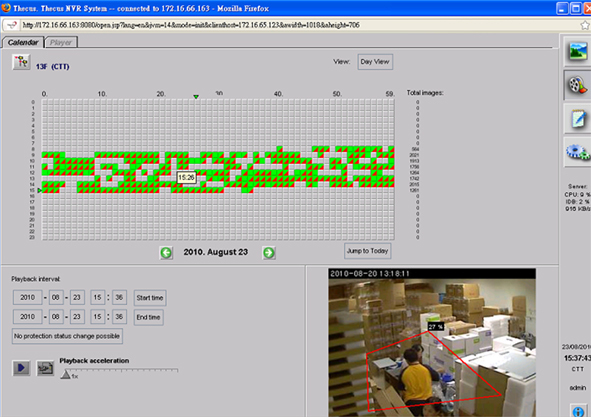 Netavis’ advanced video analysis software is capable of people and object counting, Smart Tripwire analysis, illegal starting and stopping object analysis. Get improved performance with dual streaming video analytics and configure automatic export of iCAT statistical data from your NVR. 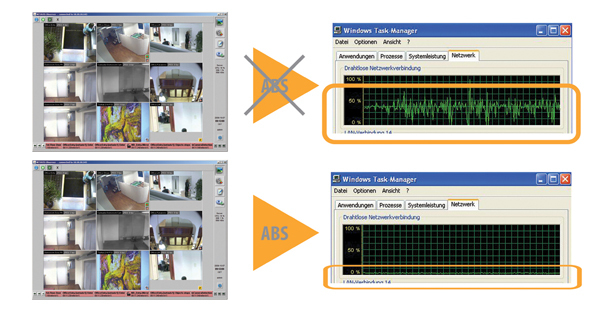 This unique ABS technology is capable of supporting megapixel cameras serving in limited bandwidth environments. This technology keeps your image quality high even if your bandwidth is low.